them yourself. For the next two weeks at DV8, we’ll be watching a DVD from Worldview Academy, called “The Seven Habits of High Suppressive People”. Join Bill Jack and Rusty Carter as they interview people on a college campus, and explore these 5 objections to the authority of the Bible, and also reveal in their interviews what the REAL root problem is. Don’t miss this short series at DV8, and be a real friend, and find someone to bring with you! so we won’t have DV8 that night. where your host home is. 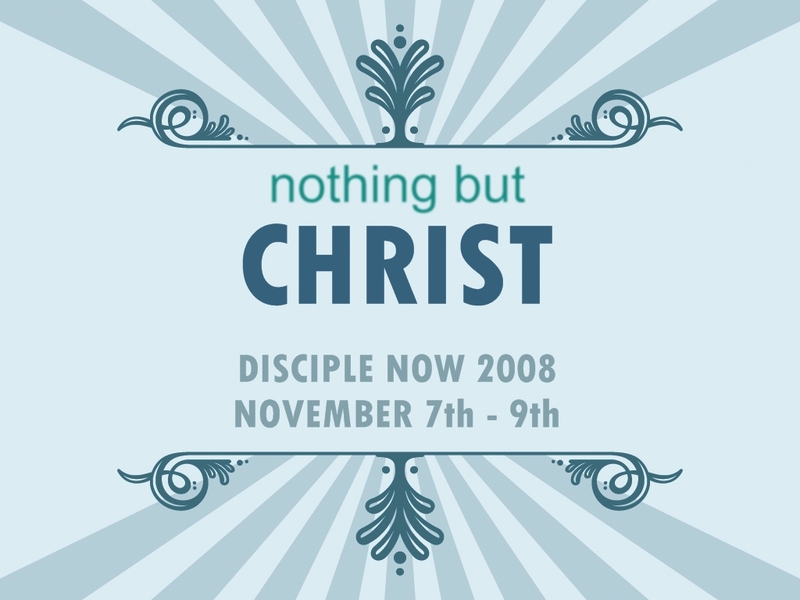 You are currently browsing the High Pointe Student Ministry blog archives for November, 2008.